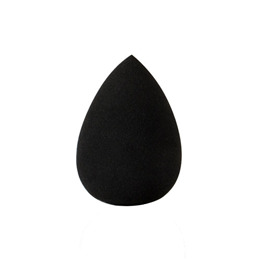 The Bella Blender is a high quality, reusable makeup sponge that is so versatile, it is a must-have for your makeup bag! When dampened with water, it will double in size and can be used to seamlessly blend concealer, cream contour, BB cream, foundation, primer, moisturiser and setting powder. Below are reviews of Bellapierre Bella Blender by bodykind customers. If you have tried this product we'd love to hear what you think so please leave a review.